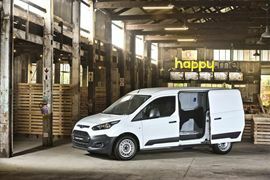 Ford’s new Transit Connect offers exceptional fuel economy, load carrying ability and durability, making it the perfect choice for large fleet operators, businesses of all sizes and entrepreneurs. 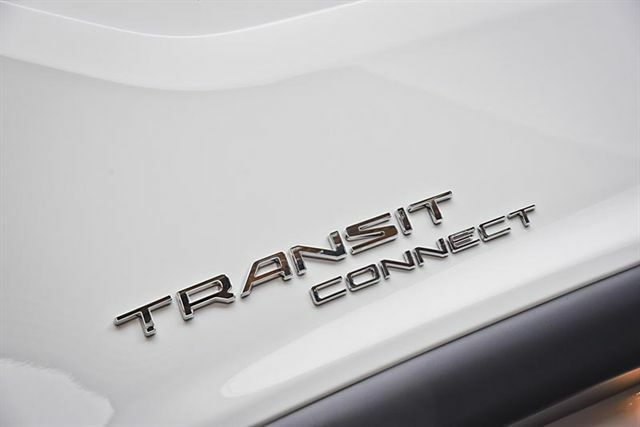 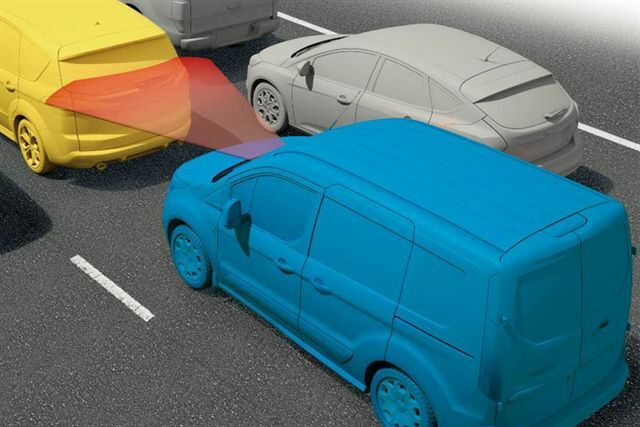 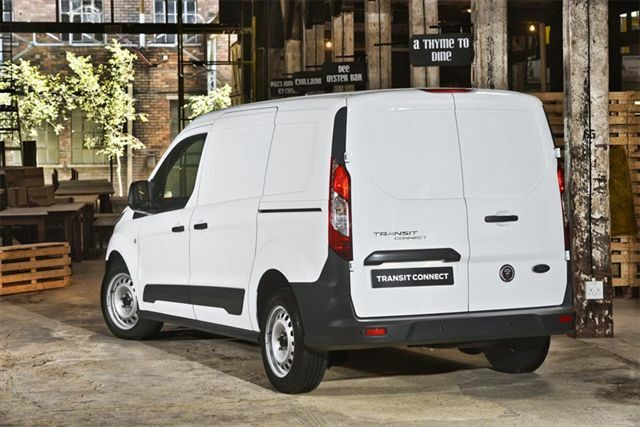 The Transit Connect was awarded the International Van of the Year for 2014, so is a true trend-setter in this highly competitive market. 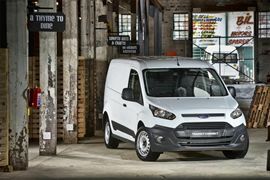 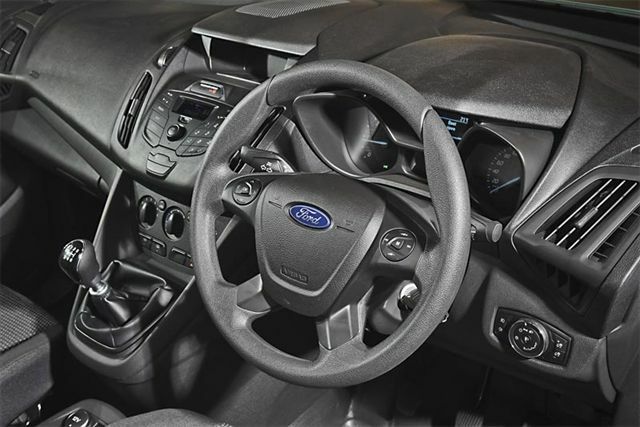 Ford has taken the proven toughness and dependability of the Transit range and packaged it in a stylish yet compact, highly versatile and agile vehicle that offers smart load space options, advanced technologies and an impressive array of safety and convenience features. 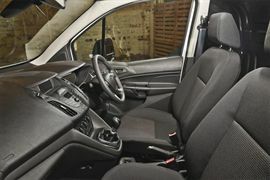 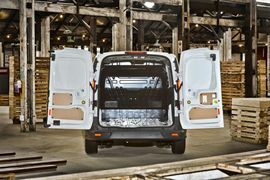 Available in long-wheelbase panel van configuration and Ambiente trim, the Transit Connect offers a spacious and practical load area with a total volume of 3 222 litres. 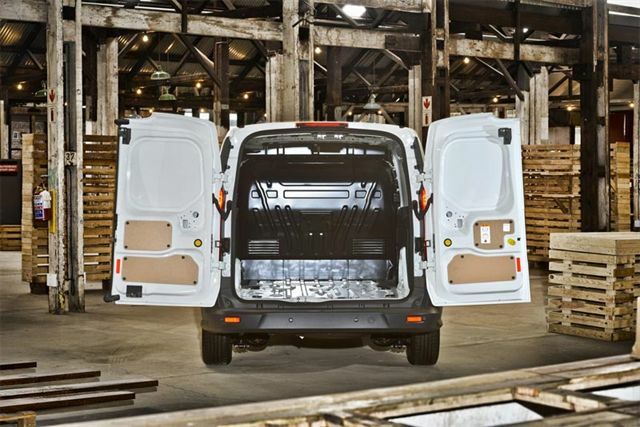 It is capable of carrying a 1 004 kg payload, and has a maximum towing capacity of 1 200 kg – thereby making it one of the most capable and versatile commercial vehicles in its segment. 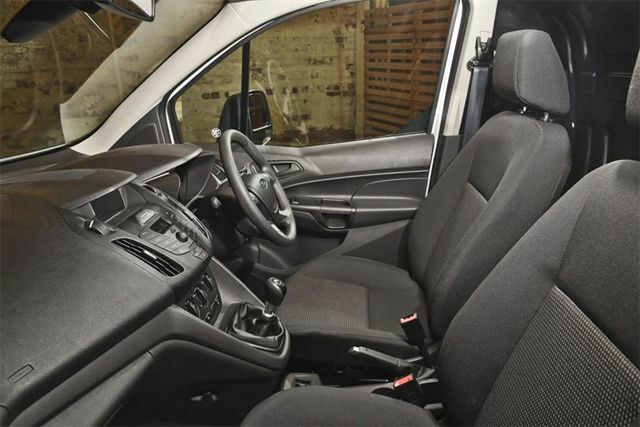 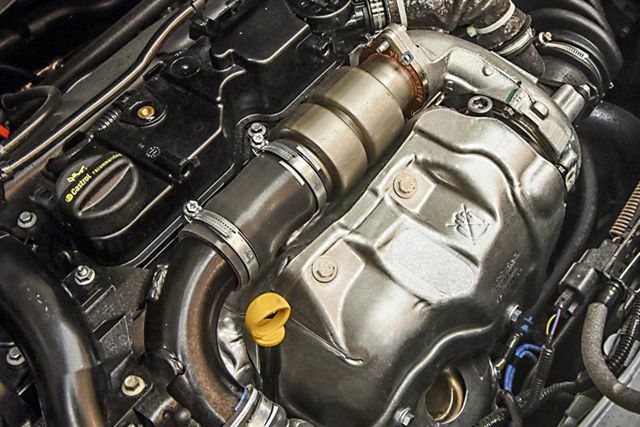 A single powertrain is offered, comprising the efficient and economical 1.6 TDCi engine. This punchy turbodiesel engine boasts 85kW of power linked to an impressive 285Nm of torque, giving it exceptional load-lugging ability for its working roles. Power is delivered to the front wheels via a six-speed manual transmission.